Josh and Irene (yes Irene finally made it back to the show!) joined me for our discussion of Rear Window, our first Hitchcock film. We had a great discussion on why this movie is still so thrilling today, and what it means to live in community, specifically the morality of both involving ourselves in others' lives and choosing when to intervene. Next month, we're continuing with Hitchcock's Vertigo, so let me know if you want to join! Think about how many classic Stewart performances involve him pacing around a room while thinking out loud; he liked to be in motion whenever possible. Trapping him in a wheelchair forced him to use a whole different set of muscles, and much of Rear Window’s considerable tension is derived from the disjunction between Jeff’s still body and his constantly racing mind. 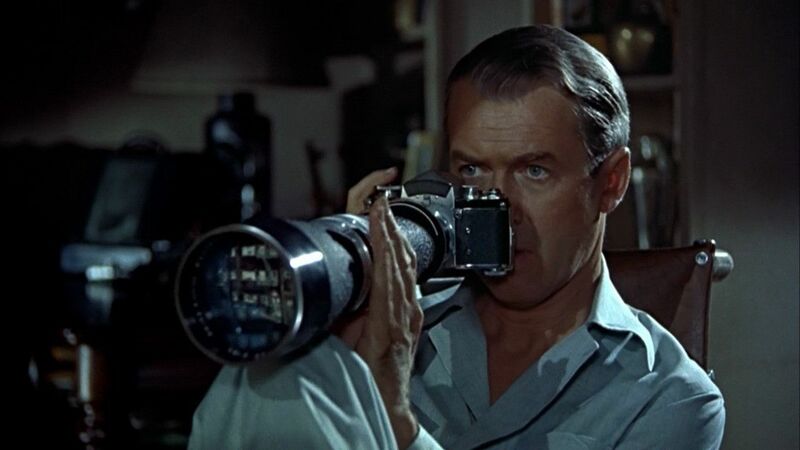 ...The real question of Rear Window isn't about the morality of looking, it's about the ethics of intervention.